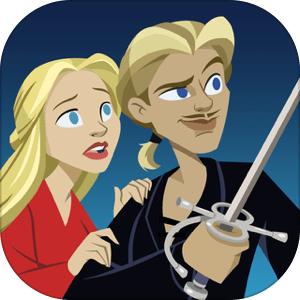 The Princess Bride has just been released in the App Store! The Princess Bride is the official game of the movie that was released in 1987. Take a look at all the details below and if you’re interested in more adventure games for your iPhone and iPad, check out our selection of the Best Adventure Games.